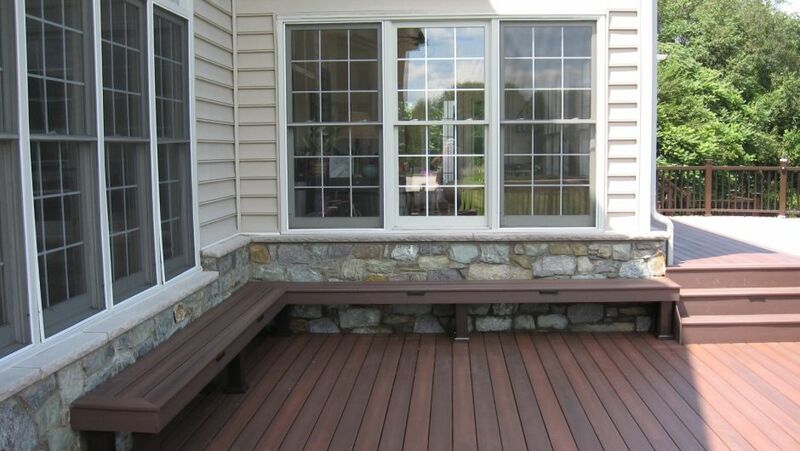 Residential Improvement Services LLC is an Outdoor Living contractor with 30 years of experience. 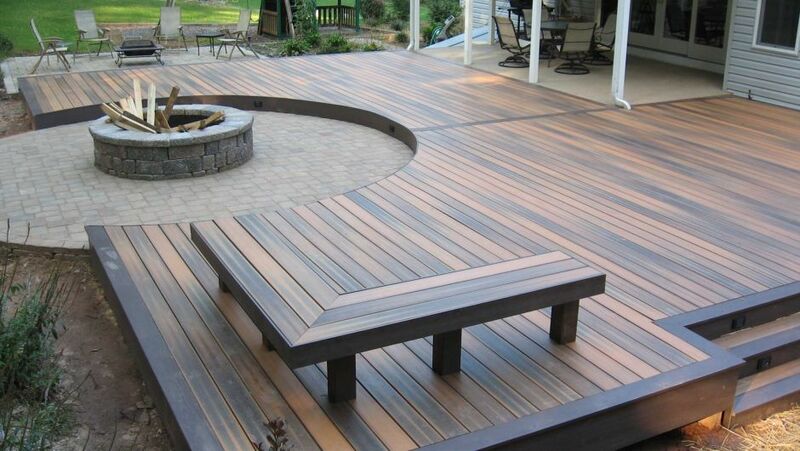 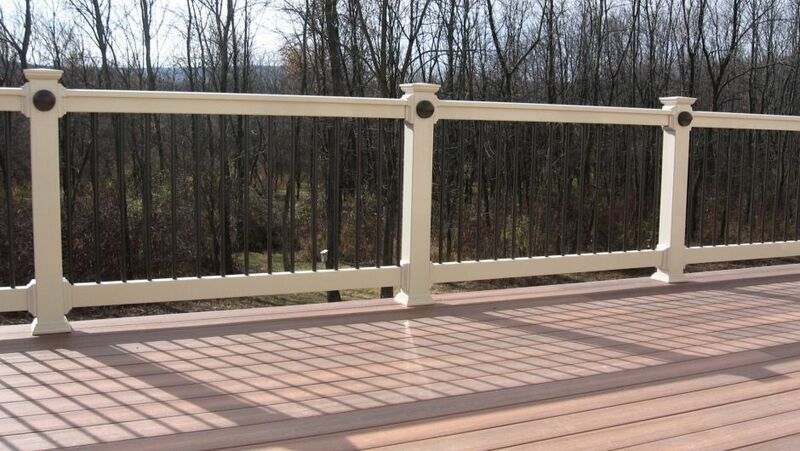 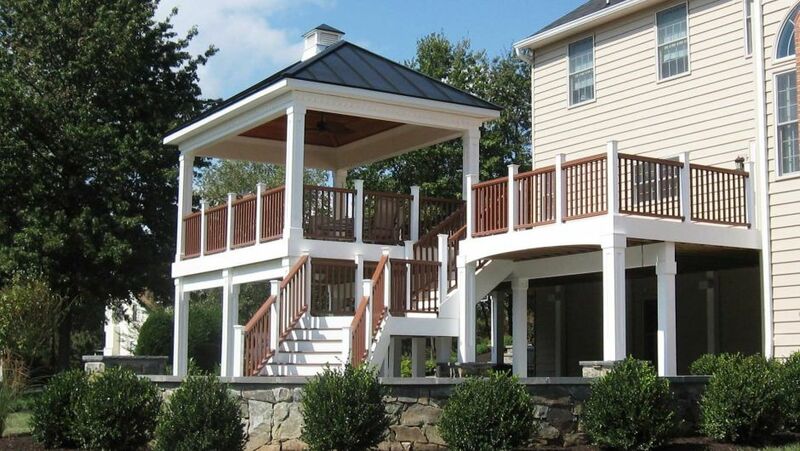 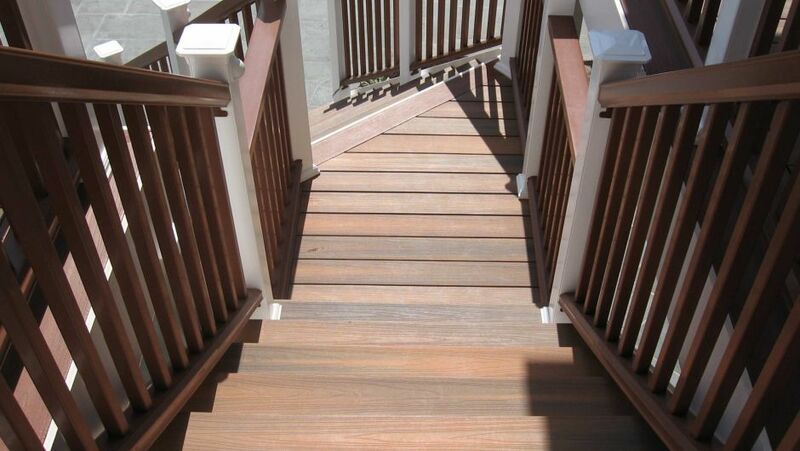 Our specialties are Decks, Porches, Patios and Pools. 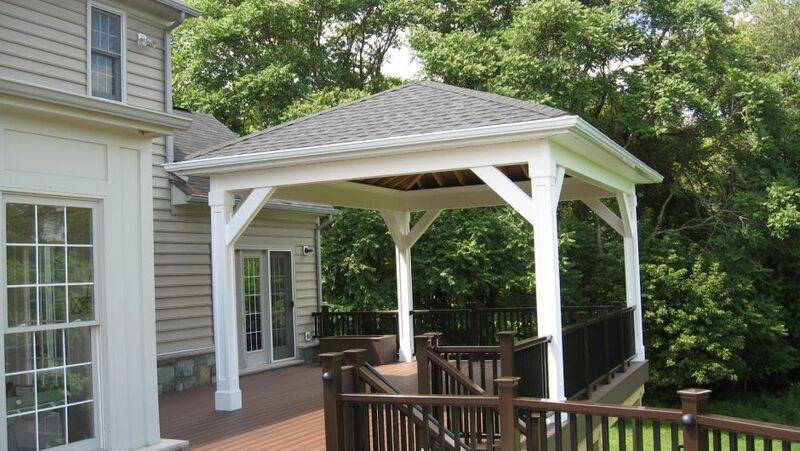 We offer creative designs with structural integrity. 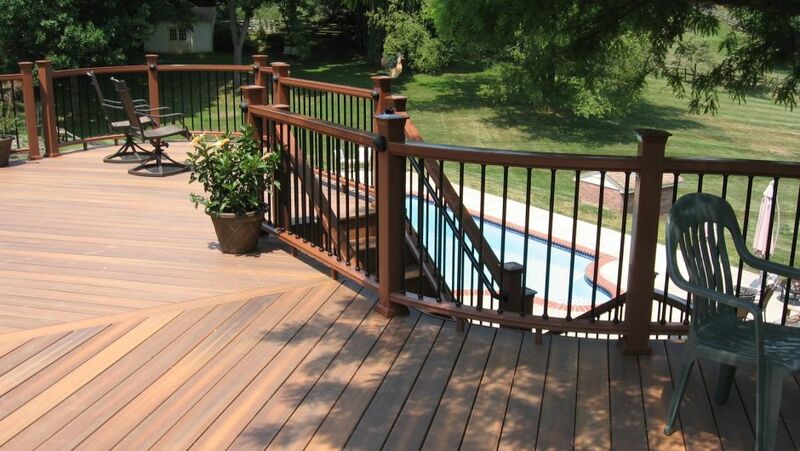 Our intent is to provide reliable service and quality products in a professional and courteous manner. 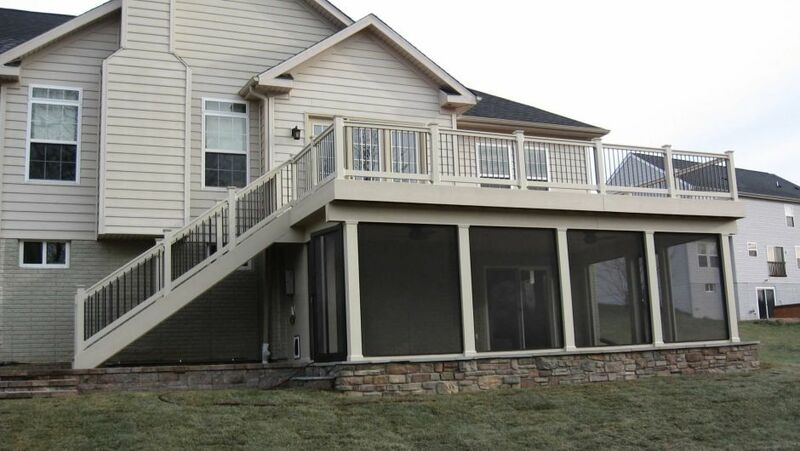 We currently service Montgomery, Frederick, Carroll, Washington counties in Maryland and Adams, Franklin counties in Pennsylvania.